Wizard Auto Specialties is a locally owned and operated auto body repair shop in Boise, ID. We pride ourselves in doing the highest quality work and giving you the best customer service we can. We do collision repair, auto refinish, auto restoration, window repair, frame services, and more. We use BASF Onyx waterborne paint to greatly reduce hazardous waste. We work with all insurances. We service Boise and Garden City, ID, and all surrounding areas. We will make your vehicle look better than it did before your accident! Using BASF Onyx waterborne paint, your vehicle will look as good as new! We complete all frame straightening services and auto glass repair. 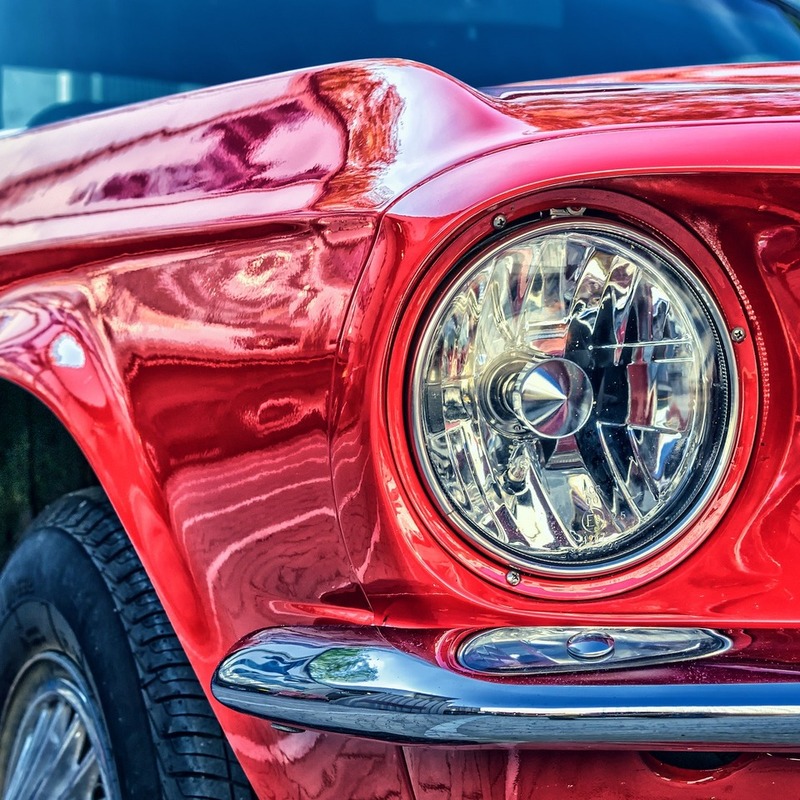 We will fully restore your classic car or other vehicle to as good as new!